The ESL Pro League Season 9 finals will take place in Montpellier, France, according to a report published Wednesday by French outlet VaKarM. Per VaKarM, the ​Counter-Strike: Global Offensive tournament will likely take place in the Sud de France Arena, also known as the Arena Montpellier, though its reporting did not mention the arena in particular. 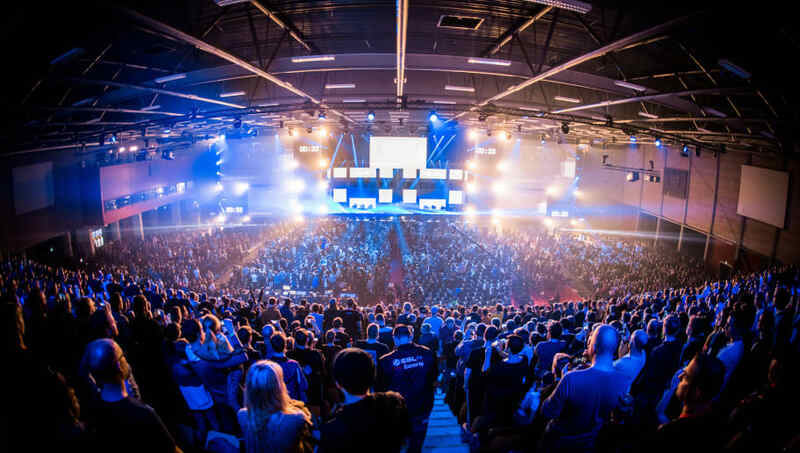 The arena boasts a capacity of 9,000 spectators for sporting events, more than double the capacity of the Season 8 finals' Sparrekassen Fyn Arena in Odense, Denmark. Should the ESL Season 9 finals be hosted in France, it will be the third major esports event of the year to do so. The ​League of Legends World Finals is currently ​set to take place in Paris, as will the ​Dota 2 MDL Disneyland Paris Major. ESL Pro League Season 9 competition gets underway in April.